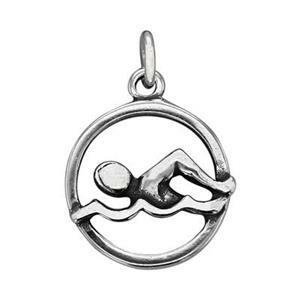 Ocean and beach wholesale charms is one of our largest jewelry charm categories. You will find starfish, sand dollars, ocean creatures, nautical designs and more. 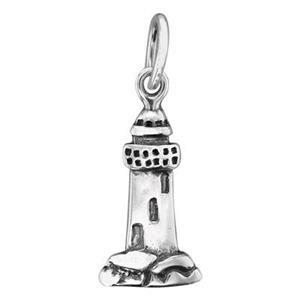 We have a huge array of sterling silver charms to choose from. Use the filters on the left to narrow your results. Don't forget the bulk jewelry chains you will need to complete your collection of resort jewelry. 14.3x16.1mm Puff Starfish, open jump ring, medium weight. Wholesale Silver Charms.